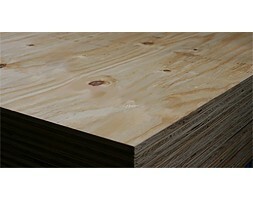 PR Flexy Bendy Plywood 4.2mm 2440x1220mm in long grain. This bendy is very flexible and will shape to almost any curved contour. Its ability to flex in long grain and cross grain directions makes it a versatile panel for complex designs. Perfect application for columns, arches, reception & office work station.